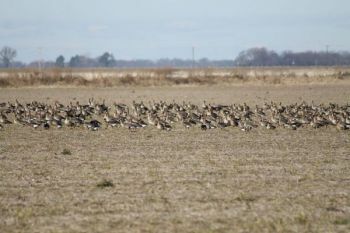 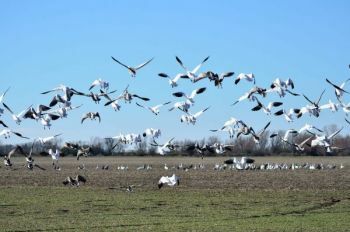 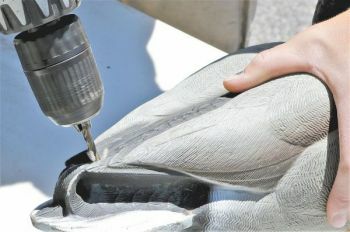 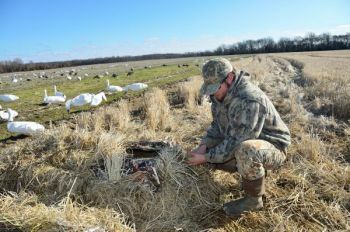 Take advantage of federal efforts to thin the burgeoning population of snow geese. 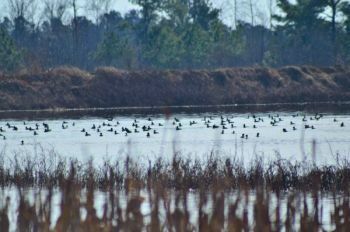 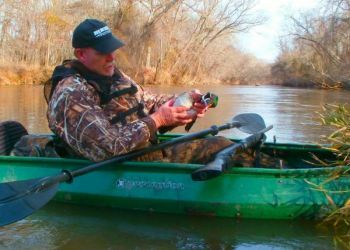 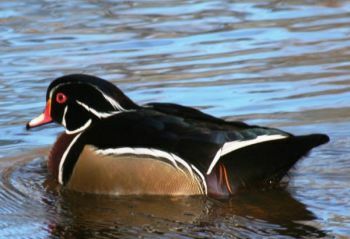 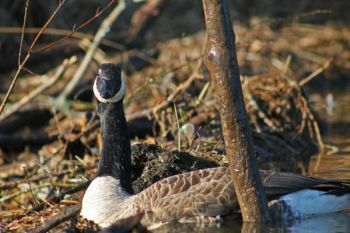 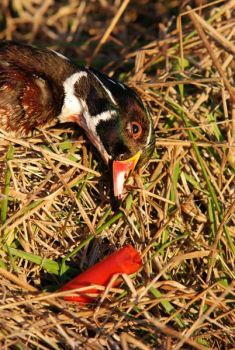 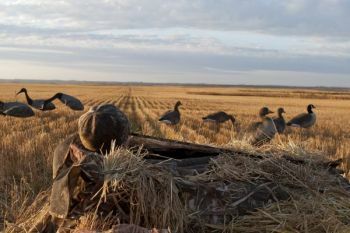 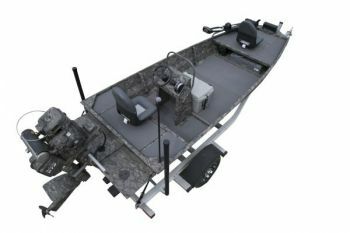 Find feeding, resting areas and enjoy some late-season hunting for resident Canada geese across the Carolinas. 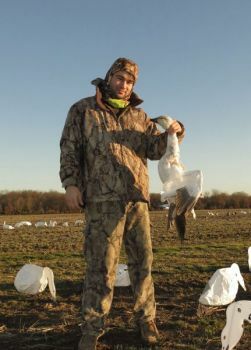 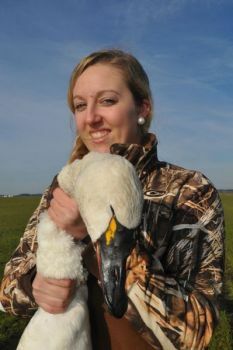 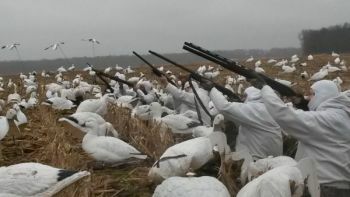 Tundra swans give North Carolina waterfowl hunters a chance for a big, trophy bird.